1. Site specific screening and scoping of existing geological, hydrological and hydrogeological conditions of the site and the wider area in order to identify areas susceptible to instability from ground and/or water movement, localised flooding and lost rivers. 2. Detailed intrusive investigation to assess local ground and ground water conditions, including, through the use of boreholes, potential impacts on water movements and on adjoining/nearby properties. 3. 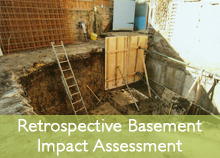 Identification of suitable temporary and permanent construction methods and mitigation measures for safe basement developments including monitoring of adjacent properties. 4. Devising a method for monitoring local ground conditions, water movement, subsidence and drainage. 5. Ground movement calculations according to CIRIA to assess potential ground movement in line with Burland’s scale of damage. All technical reports have to be prepared by a suitably qualified chartered engineer, chartered water and environmental manager and chartered geologist, who is a member of the relevant professional body. Geologists and engineers at Ashton Bennett meet the qualification requirements. A Basement Impact Assessment was undertaken for a prestigious client in Richmond who needed planning consent for a basement that had a large – and famous – action group against the development. 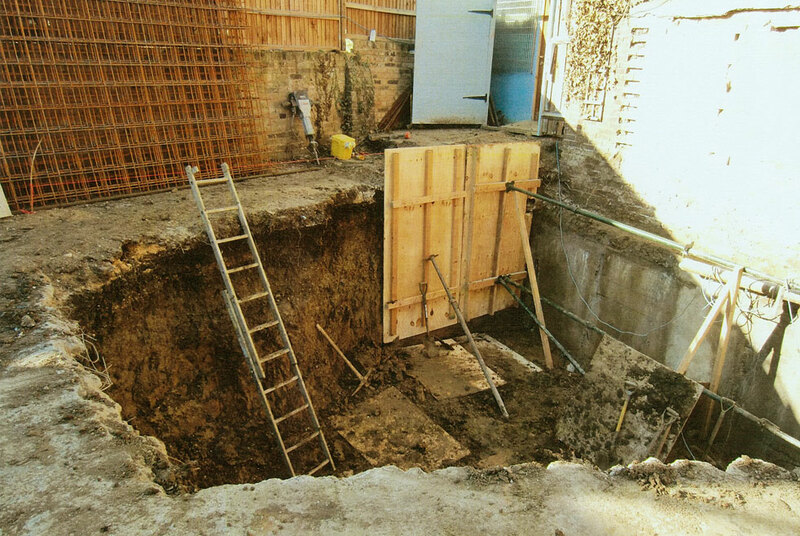 The planning officer stated that Ashton Bennett’s Basement Impact Assessment was more than comprehensive and was the most thorough basement application ever put into Richmond. As a result the planning committee voted for planning approval. 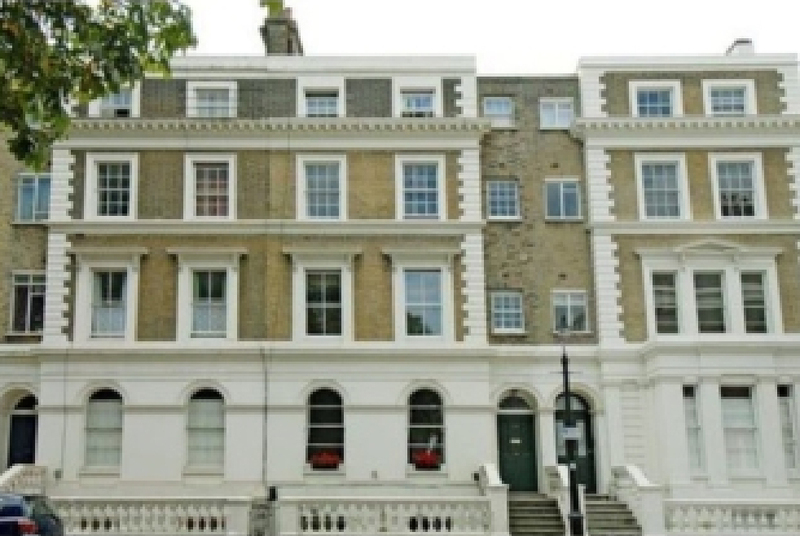 Ensuring that the scheme will maintain structural stability of the building and neighbouring properties. Calculating, according to CIRIA guidelines, levels of any potential ground movements that may affect adjacent properties, according to Burland’s scale of damage. Houses wishing to extend and which are restricted by planning regulations or by space are extending downwards into the ground and in many parts of London such planning applications require Basement Impact Assessments (BIA) to ensure that the excavation for and the construction of the basement is not going to detrimentally affect neighbouring properties or detrimentally affect or be affected by any services or underground rivers. 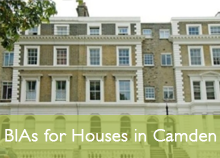 Ashton Bennett have undertaken BIAs for houses in Camden from their London office in Clapham. Ashton Bennett undertook a Retrospective Basement Impact Assessment for this basement excavation in Camden in order to secure the ground and satisfy planning.